Ep. 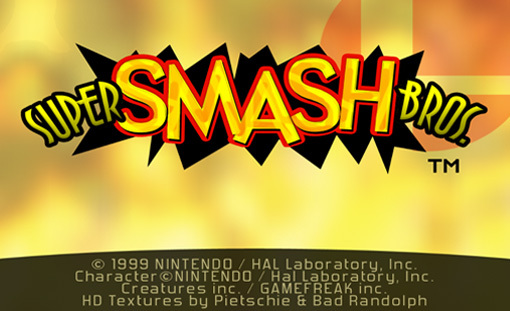 248 – Super Smash Bros.
We’re talking about the 1999 classic, Super Smash Bros. for the Nintendo 64. Our resident Smashologist, Josh Nance joins us. Turns out there’s a lot of game talk on this one with liberal breaks to talk about emojis, migraines and scrotal injuries. 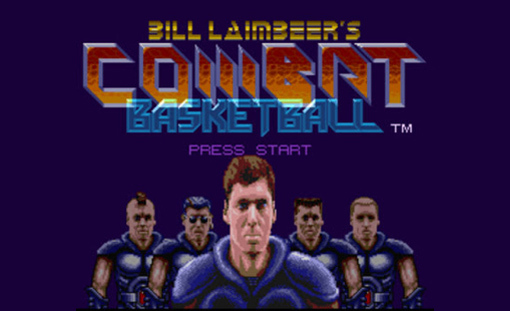 The year is 2030 and we’re talking about the hottest thing in current sports, Bill Laimbeer’s Combat Basketball. Just to let you know what you’re in for, we originally both thought this game was called Bill Laimbeer’s College Basketball. Honestly, we didn’t even know if Bill Laimbeer was an actual person or not, so Jacob York (of wolf fighting fame) sets us straight. TADPOG’s Sweetheart, Nicole Nance and (a new challenger appears!) 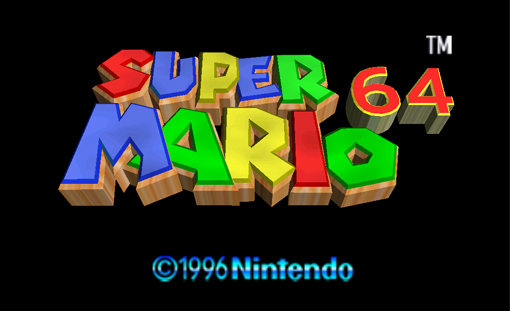 Ian Chandler join us to talk about Dorkly’s third-ranked N64 game, Super Mario 64. WARNING: There is a lot of game talk in this episode (like way more game talk than a regular episode of TADPOG). Is there an abundant supply of gushing praise? Or does the Cloud of Negativity plume up like the Smoke Monster on Lost? 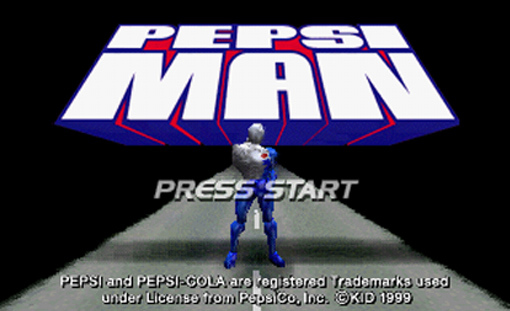 We continue our advergame spirit quest by discussing Pepsiman, the 1999 Japanese running game for the Sony PlayStation. But wait, that’s not all. We reminisce about Christian mosh pits, answer an email from two-years ago, take a soda quiz, and respond to listener voicemail. 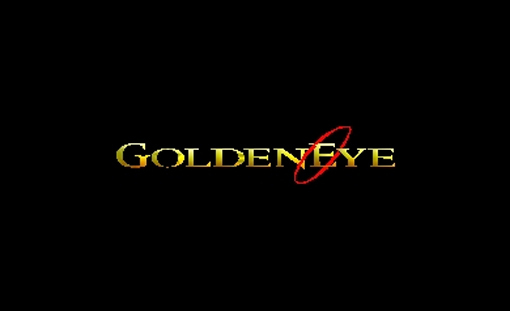 Oathbreaker Blake Woods joins us to talk about GoldenEye 007 for the N64 as we continue to play through Dorkly’s Top 25 Nintendo 64 games. None of us know anything about James Bond, so we are one-hundred percent the right people to discuss this James Bond game. Tyler’s dad, Randy, makes his return to tell a few dad jokes and one really, really weird one. 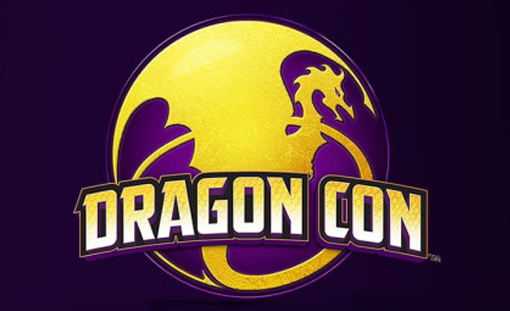 Josh, Nicole and Meg sidle up to the mics all cozy-like on this episode to help us talk about one of our favorite things: Dragon Con. If you like plenty of talk about table-top games, you will probably like this one. Honestly, if you like nerdy things in general, you will probably like this one. 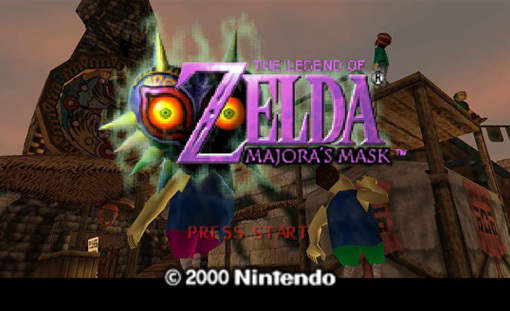 On this episode, TADPOG’s Sweethearts, Josh and Nicole return to help us wrap up The Legend of Zelda: Majora’s Mask. Dave is sick and miserable, there’s a creepypasta reading by Nicole, and TWO quizzes. Through great effort and intense use of ancient Internet magic, we summon the disembodied voice of Ramon Federico Castillo III for his interview. Finally. 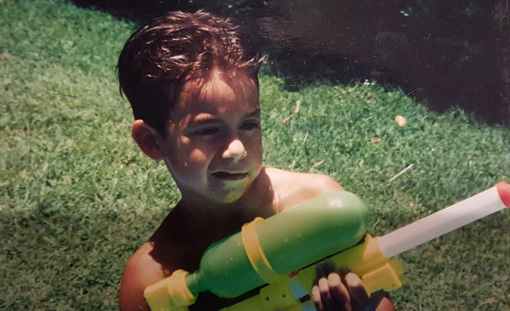 You may remember Ramon from such award-winning podcast hits as TADPOG: Super Bomberman 2 and TADPOG: Shovel Knight. We talk to Ramon about a lot, like Dungeons & Dragons, board games, and what it’s like to be tickled in front of your employees.